In this type of plan, existing shareholders of a company are able to purchase addition shares of stock at a discount but does not offer the acquiring party the same opportunity. As a result, the value of the shares that were purchased are by the acquiring party are diluted due to the market being flooded by new shares, as well as providing the existing shareholder with immediate profit due to the difference in the discounted and market value of the shares purchased. On the other hand, a flip-over plan allows existing shareholders to purchase the shares purchased by the acquiring party at a discount. When exercised, this type of right causes dilution and devaluation of the acquiring party’s shares. In order to be effective and legally enforceable, a shareholder rights plan must be properly drafted, structured, adopted, and exercised. 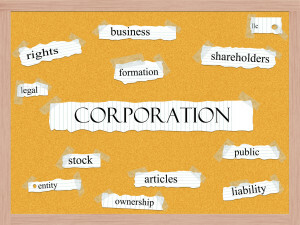 For this reason, any company considering protecting itself from hostile takeovers by using a shareholder rights plan should consult with an attorney familiar with them. 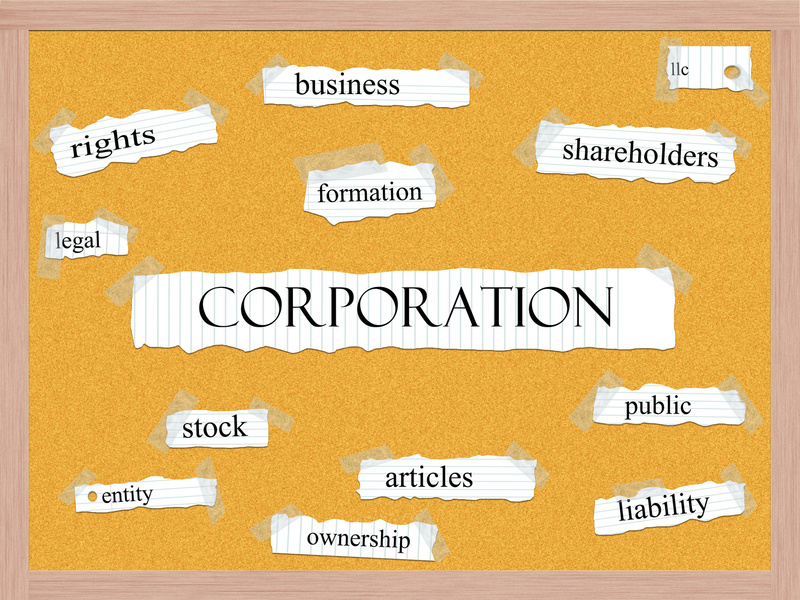 In many cases, an effective and enforceable shareholder rights plan can help ensure that a company is able to strengthen its position when approached by a potential buyer as well as defend itself from hostile takeover attempts. As a result, any business that is considering going public should discuss the implementation of any plan with an experienced San Jose business attorney. To discuss your options with one of our lawyers, please call the Structure Law Group today at 408-441-7500.